Three-time tennis Grand Slam champion and former world No. 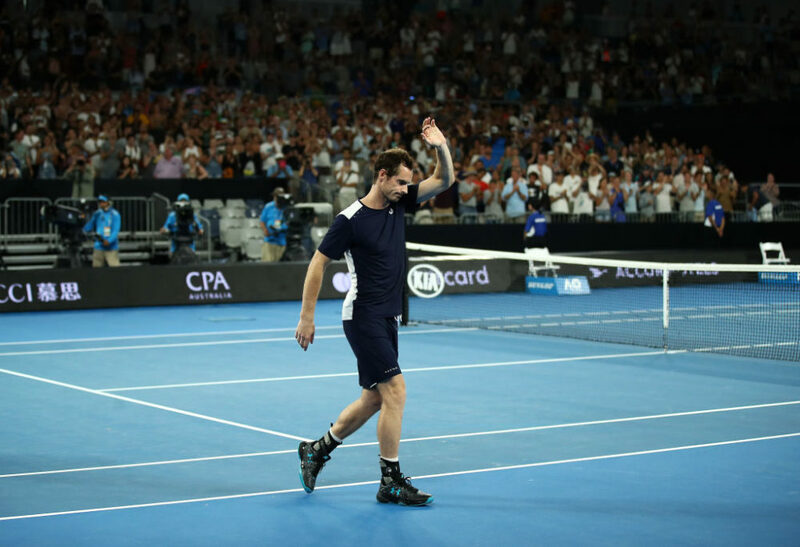 1 Andy Murray may have played his final competitive tennis match at age 31. Lindsay Gibbs of ThinkProgress and the sports podcast Burn It All Down reflects on Murray's career, which she thinks is underappreciated. Plus, ESPN's Outside the Lines reports on a little-known threat to football: from the NFL to Pop Warner, leagues have fewer options for insurance than ever before. Only A Game's Karen Given wonders what's next for football — and other contact sports. And a recent Sports Illustrated article marks the latest chapter in the story of Todd "Robo QB" Marinovich and the abuse he endured at the hands of his father. Mike Pesca, host of the daily Slate podcast the Gist, shares his thoughts. This segment aired on January 19, 2019.